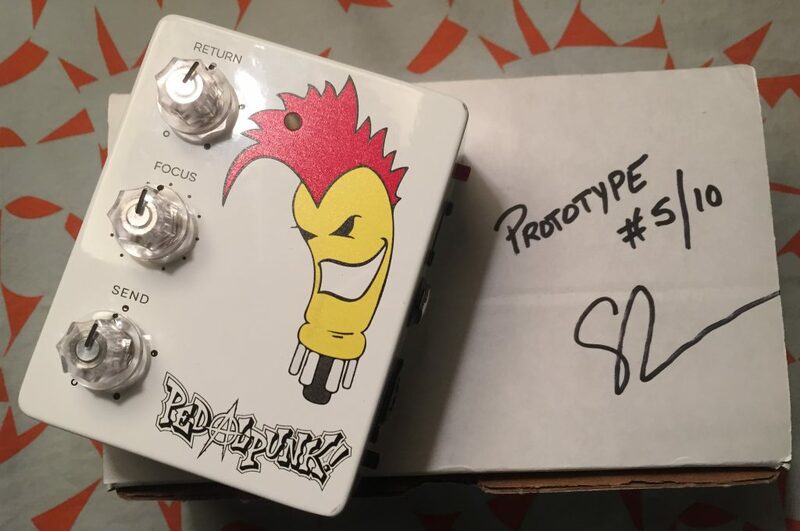 Back at the beginning of March I talked about a pedal-sized device from Casa Distortion called the PEDALpUNK! 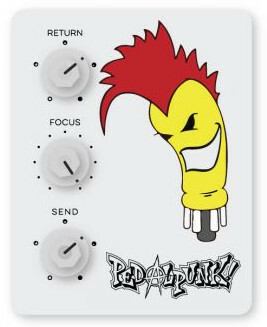 In the simplest terms the Punk allows an extremely easy way to incorporate your physical pedals into your digital recording process. But, it’s really a lot more than that. You can use it as a direct box and even overdrive and amp with it. It’s an ‘in the moment’ method of altering your sound – tactile and exciting. It’s a bunch of gear in one tidy box, making it perfect for production on the go. And, outside of post production , it provides an extremely fun way to connect your guitar – through your pedal board – into your recording device of choice. 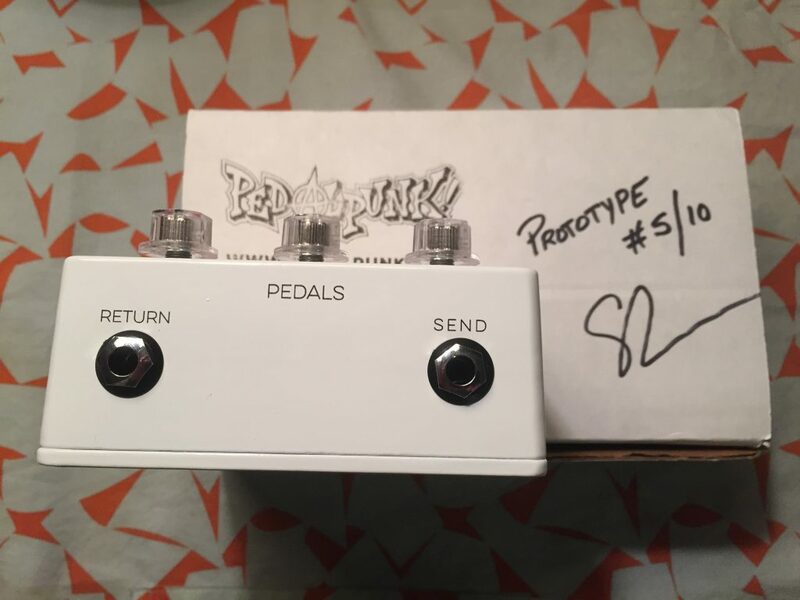 After my shout out, I was contacted by the creator of the PedalpUNK!, Scott Eric Olivier. Scott is a multi-instrumentalist and music engineer that has worked on over 200 albums with artists from Michael Jackson (in preparation for Jackson’s comeback tour that was tragically halted), Chris Cornell, Christina Aguilera, the Goo Goo Dolls, Rhianna and more. He’s also a studio musician that can roam from instrument to instrument and one – as you can tell from the musicians he’s worked with – that feels comfortable in a number of genres and styles. He asked me if I’d like to try out the PEDALpUNK! to see it in action for myself. A week later prototype #5 of 10 arrived and I cracked it open. The Punk uses a 9vDC powersupply (included) and when it’s plugged in, it’s always on -ready -willing -able. 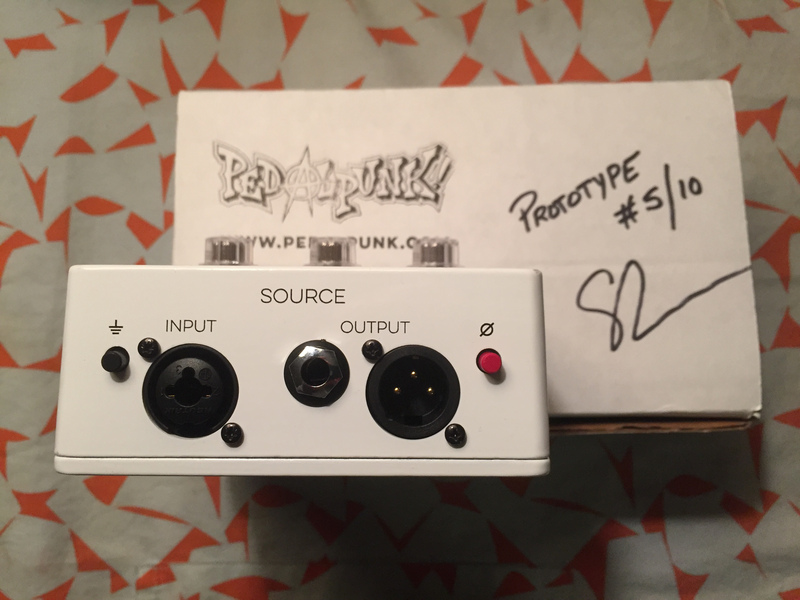 It’s hard to put into words how satisfying it was to play around with the PEDALpUNK!. The learning curve on this is tiny, but the payback is huge. When talking with Scott, we completely jumped out of the world of guitars and started imagining a world where the Punk gets incorporated into the live performance – DJs and the like. Remember, that loop isn’t restricted to the mundane and this device is not reserved for guitarists. To my mind, Scott has really created something useful and inventive. A box that will provide new opportunities to musicians on stage and in their recording studio – be it bedroom or professional. Finally, don’t forget to check out an interview on SoundCloud we did with Scott Eric Olivier where he dishes on the PEDALpUNK! and all he hopes it brings to the world of music. You can also get more information on the controls by checking out this PDF they put together. The PEDALpUNK! is currently in pre-sale. 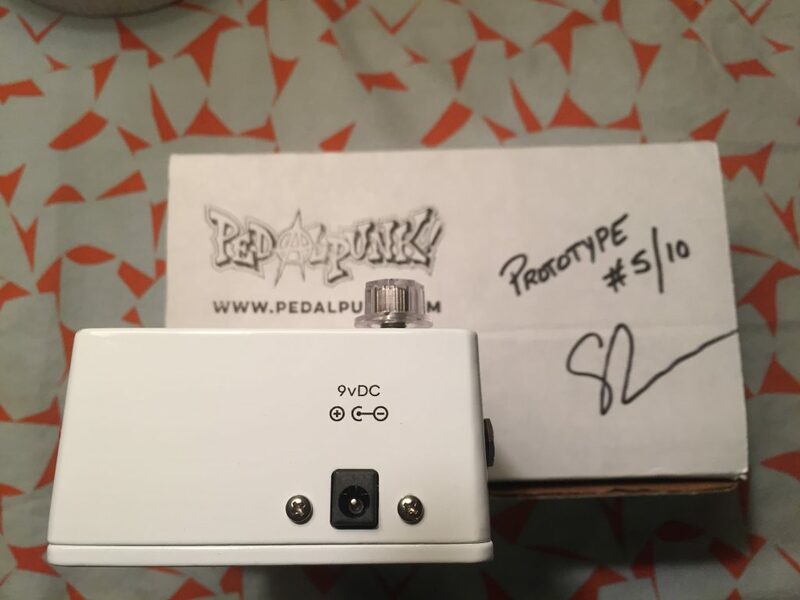 Learn how to get yours at pedalpunk.com.